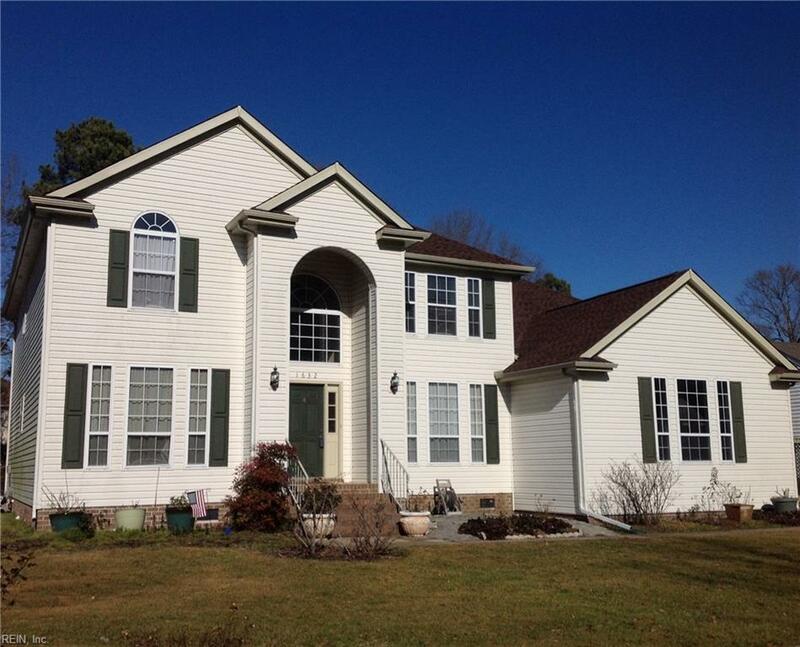 1632 Plantation Woods Way, Chesapeake, VA 23320 (#10238030) :: Abbitt Realty Co.
Gorgeous 5 bedroom, 3 and a half bath home in convenient Greenbrier area, near I-64. Move-in ready! 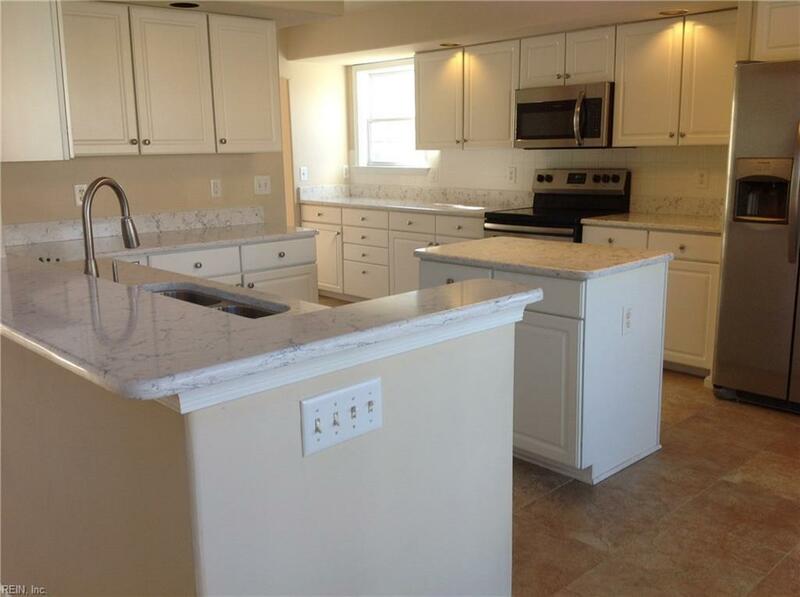 Updated kitchen with brand new granite counter tops, stainless steel appliances, ceramic tile floor and large pantry. Open floor plan. Family room with hardwood floors and cathedral ceiling. Large all-season sun room, heated and cooled. Huge first floor master suite with two walk-in closets and access to the sun room. Large master bath with jetted tub and separate shower. New roof and newer 2-zone HVAC. 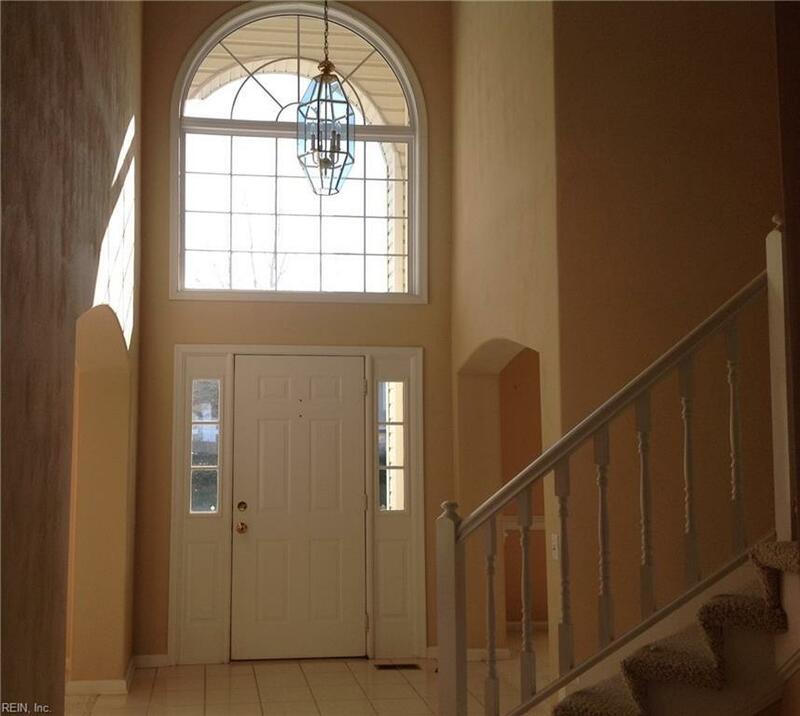 Dramatic foyer with curved staircase and cathedral ceiling. 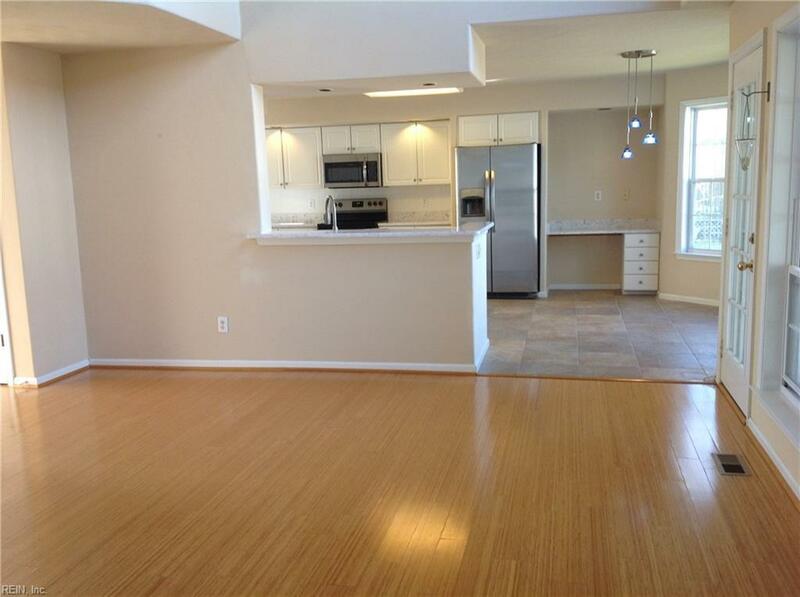 Four bedrooms on second floor with 2 full baths. Come see!